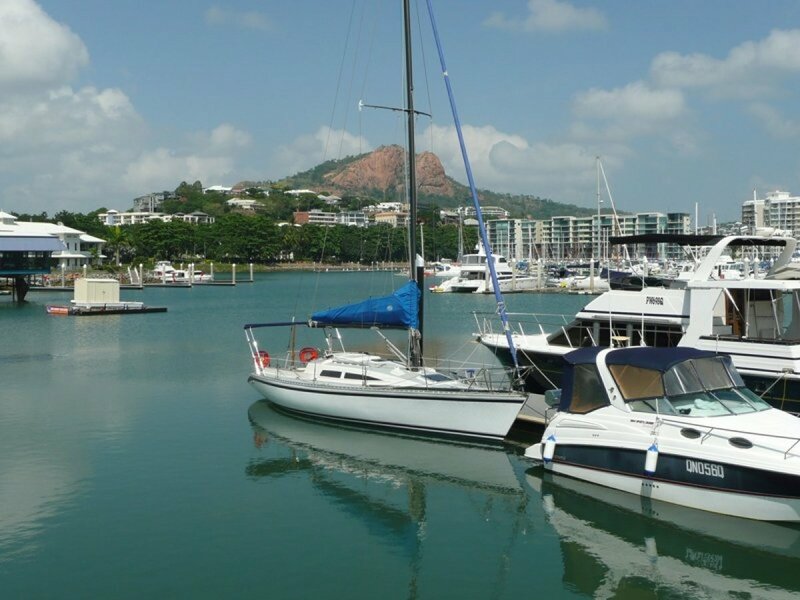 YACHT &AMP; BOAT BERTHS FOR SALE IN TOWNSVILLE FROM $6K. 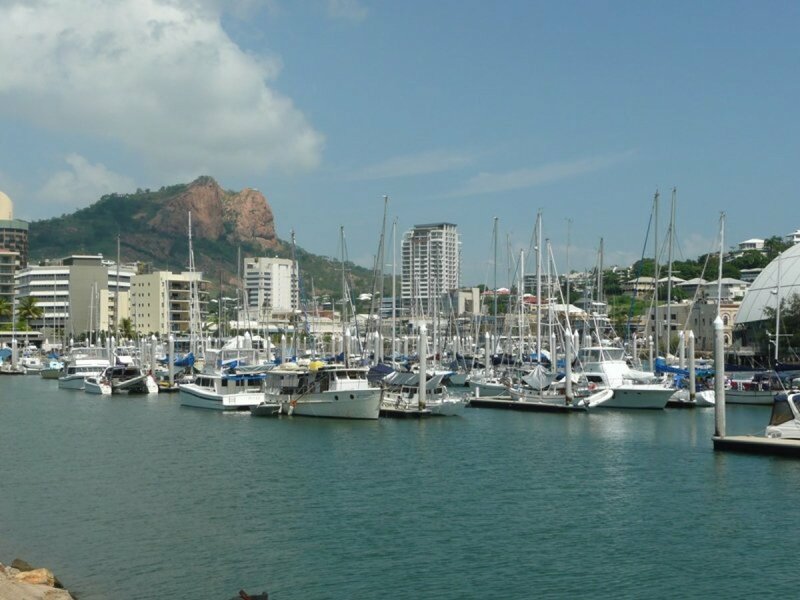 Breakwater Marina & Townsville Yacht Club QLD	Need Insurance? 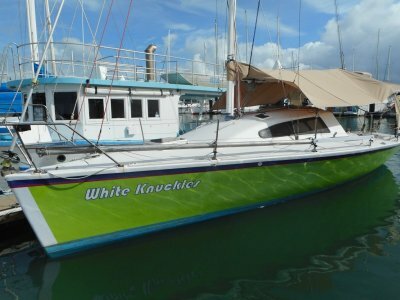 AU $6,000	Negotiable Need Insurance? 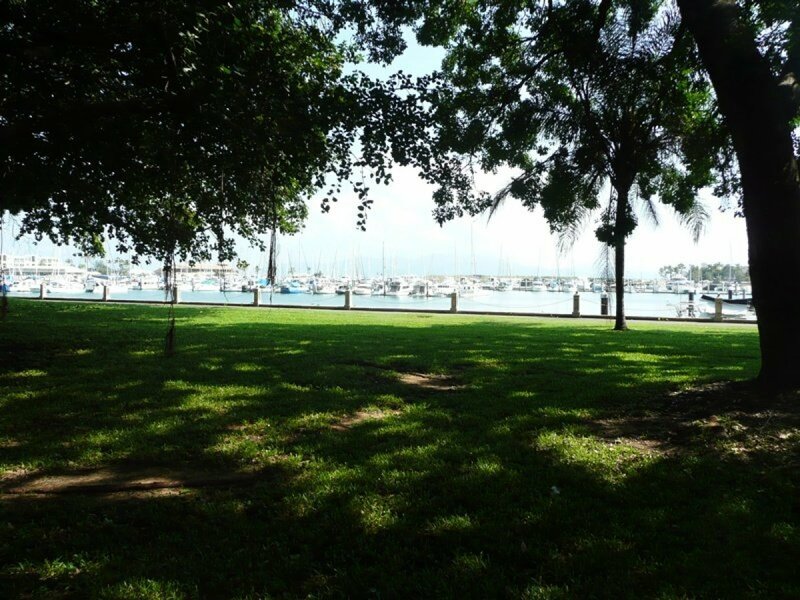 Description: Yacht & Boat Berths for sale in Townsville from $6k. 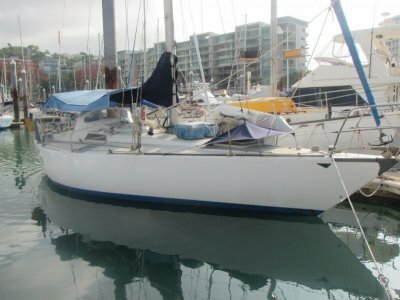 We also have 10m, 12m, 14m berths for monhulls. 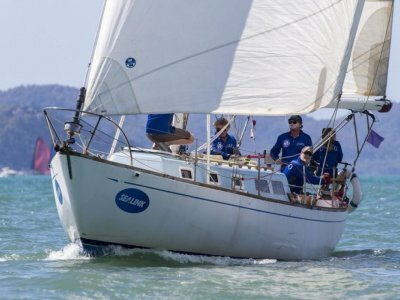 These start at $6k for the 10m, $8k for the 12m and $12k for the 14m. 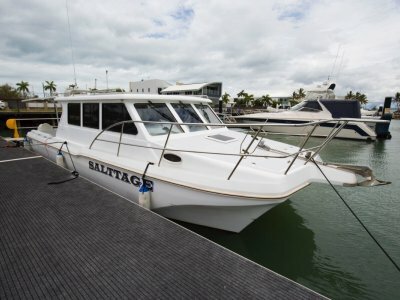 With airfares so affordable why not keep your boat in the beautiful tropics where the sun shines 300 days a year. 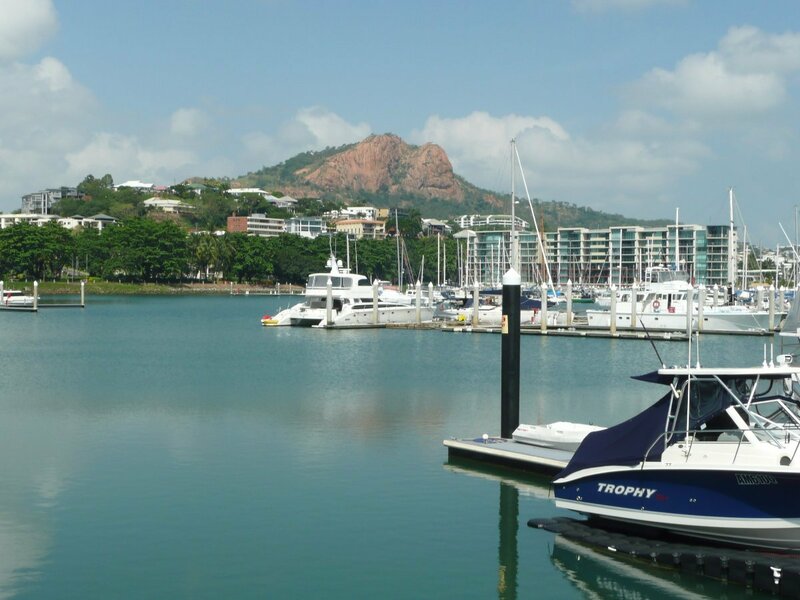 From Townsville you can explore Magnetic Island, the Palm Islands, Hinchinbrook Channel, the Family Islands, the Whitsunday Islands. 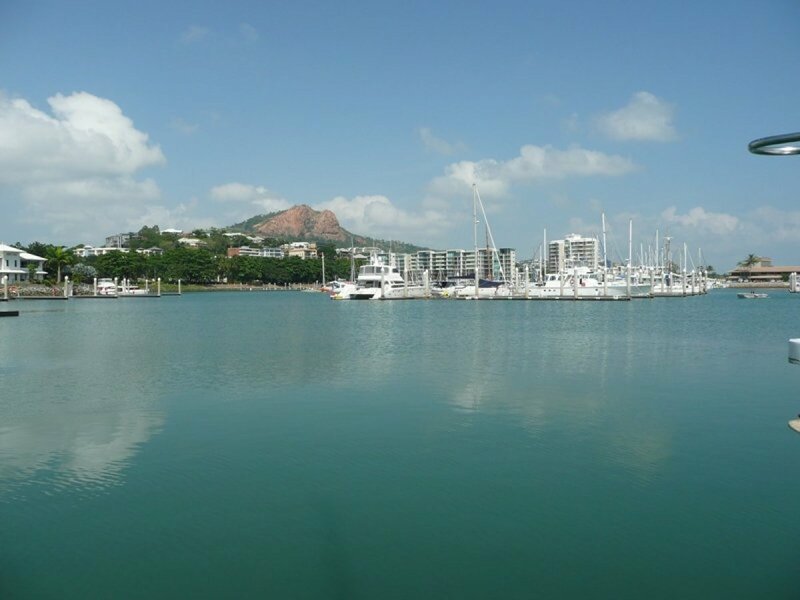 We have the most beautiful Islands all within easy reach of Townsville PLUS the Great Barrier Reef is on our doorstep. 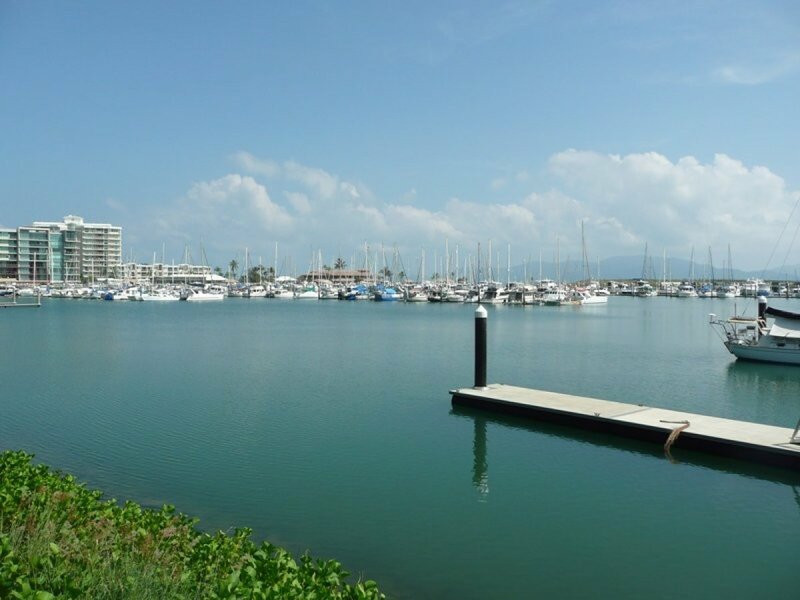 We have a number of berths available including 10M and up to 22m. Prices start from $6k. 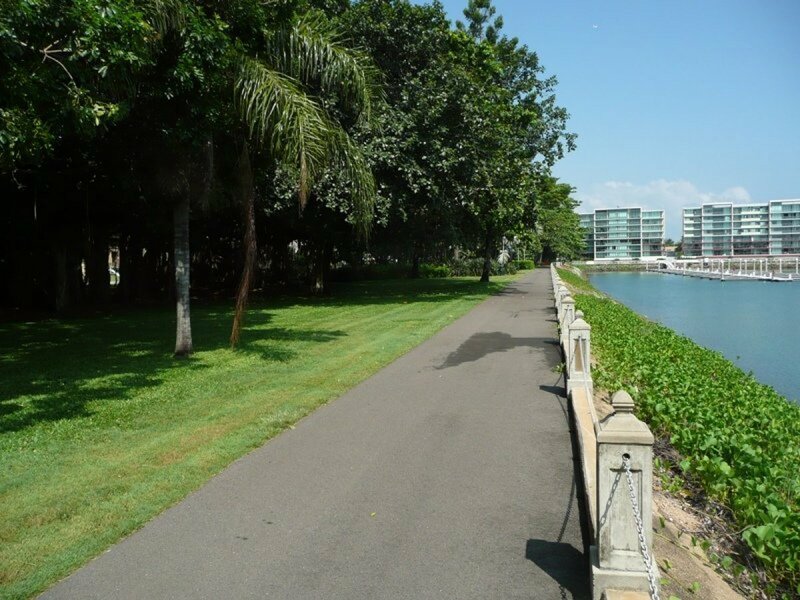 For more information call 07 4721 6944.